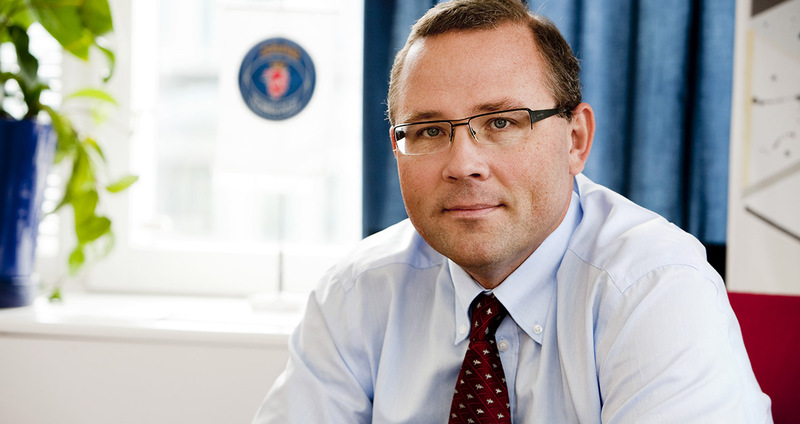 Håkan Buskhe is the CEO of Swedish defence and security company Saab. When he took office in 2010 he had over 20 years of experience from Swedish and international business along with several board assignments. Most recently Mr. Buskhe served as the President and CEO of E.ON Nordic AB and E.ON Sverige AB. E.ON is the world`s largest investor- owned eneryg company with a European presence that is unique in the energy industry. Mr. Buskhe had a long experience of the fast moving Transport and Logistics business. Among other things, Mr. Buskhe was CEO of Schenker North and responsible for European operations. Mr. Buskhe holds a Master of Science from Chalmers University of Technology in Gothenburg and graduated as Licentiate of Transport and Logistics.